What does that mean and why should I do it? Today after my fitness class at Work It, a few student and I were taking about health conditions and what I have been doing to optimize my health. “I heard you mention in the past about keeping your body alkaline. What does that mean and why should we do it?” asked Debra. This made me realize that something that can be easily managed, and is so important to your health, was a foreign concept to many people. So thank you Debra for inspiring me to share the benefits of keeping an alkaline body. The balance between acid and alkaline should be at 7.4 slightly alkaline. You can buy pH testing strips at any drugstore. An acid/alkaline imbalance of too much acidity may allow parasites, yeasts, cancer cells and other toxins to proliferate in our bodies. Becoming alkaline is very important and one of the easiest things to incorporate into your daily routine to ensure good health! One might think that fresh lemons and limes and raw organic apple cider vinegar are acidic, but they actually become alkaline when consumed. Prime examples of acid forming foods are proteins, sugar, coffee, juice and processed foods. Alkaline foods are: Leafy greens, root vegetables (especially radishes), broccoli, cauliflower, garlic, lemons, cabbage, and even some peppers, such as cayenne! 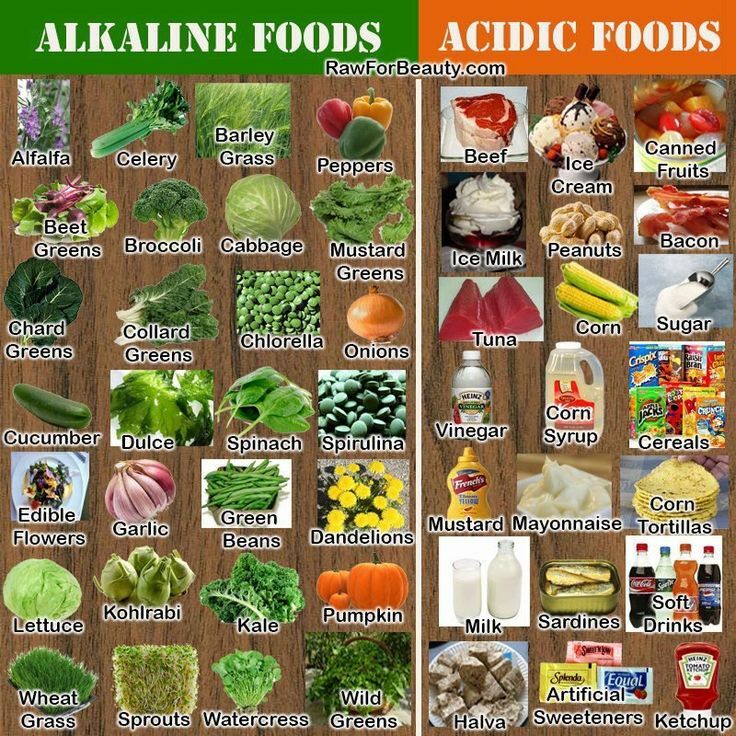 Click the link to see a list of some of the foods that promote alkalinity and acidity in the body. Burlesque Your Way to a Beautiful Body!